First Baptist Church Jacksonville will hold a prayer service at The Jacksonville Landing for all members of the community, Wednesday, August 29 at 6:30 pm ET. The service will include other business, church, and community leaders from Jacksonville. The service comes in response to the shooting that took place at The Landing – located less than a mile from the church – on August 26. This most recent tragedy and other recent acts of violence in our city prompts our church to respond with unified compassion and prayer. 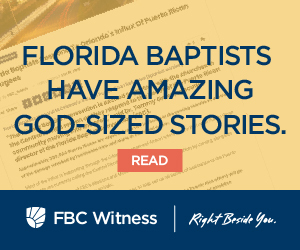 “The closeness of this tragedy shatters any sense of safety created by the distance of other shootings,” said Dr. Heath Lambert, senior pastor of First Baptist Jacksonville in his written response to the tragedy. “Confronted with the unvarnished evil of Sunday’s shooting, we must counter it with love. The antidote to hate is love. There are all sorts of ways we can love each other in the aftermath of this obvious hatred, but one way was made obvious in the hashtag, #Pray4Jax, that quickly appeared on social media. Right now, one of the most tangible ways we can love our city is with our prayers,” Lambert said. “We need to pray for the victims. We need to pray for the families of those who lost loved ones, or are walking with those who were injured. We need to pray for the first responders and other government officials who continue to address this matter,” Lambert said. The service will begin at 6:30 pm and will take place in lieu of the church’s regular Wednesday evening service. 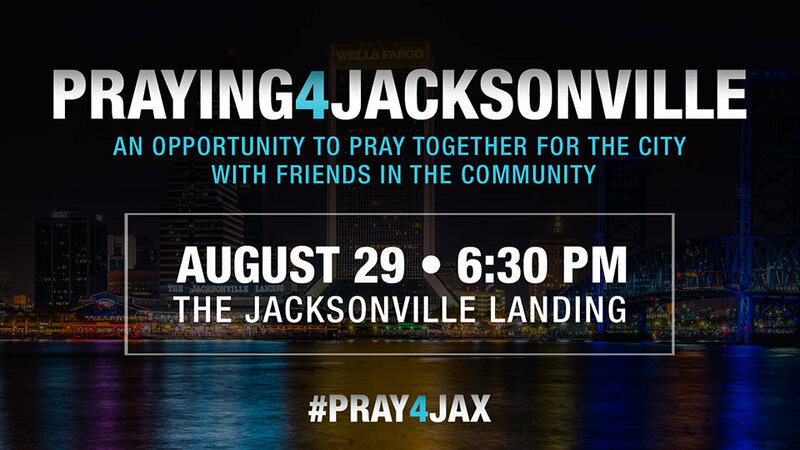 For more details, visit www.fbcjax.com/praying4jacksonville. Lambert’s response to the shooting can be found here.